China Fine Craft Carving Inc. is a direct wholesaler of Oriental Arts and Crafts. 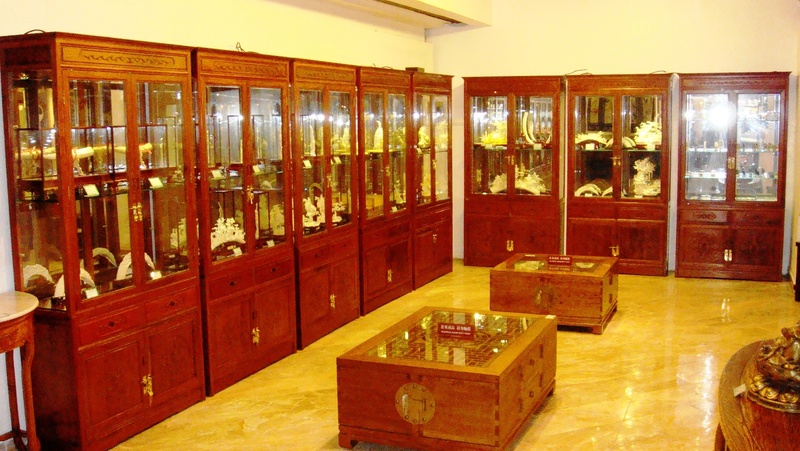 We are specialized in wholesaling Jade Carvings, Bone Carvings, Ivory and more. The company was established in New York City since 1994. Our sales network extends to all 50 states. What we sell is what we make in our factory. Our goal is to provide you the best quality of products, and the best customer service, in the lowest possible prices. Our head quarter, China Fine Craft Carving Factory was established in Guangzhou China since 1980. The factory is run by our national awarded senior masters of art, Zhaoguang Jin and Manhua Xie. They have rich experience in carving industry. In 1989, after a decade long crisis in which elephants were being slaughtered for their tusks, the United Nation took action by instituting an international ban on all trade in elephant ivory. They started to carve on bones from water buffalo and jades. 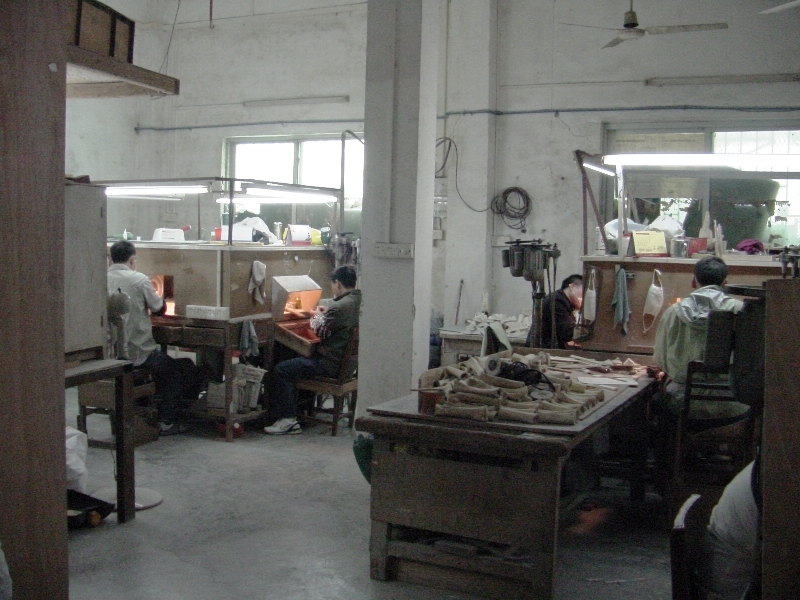 Today the factory has grown up to become the leading manufacturer in bone and jade carving industries. We have more than 50 experienced craftsmen to continue making the most beautiful arts and crafts from China.